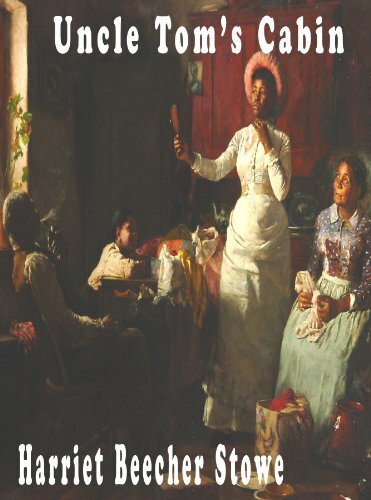 Credited with bringing about the beginning of the end of slavery, Uncle Tom's Cabin was the best-­selling novel of the nineteenth century, selling 300,­000 copies in the US in the first year of its publication, and a million copies in Great Britain. It aroused huge public interest and support for the anti-­slavery movement and allegedly caused Abraham Lincoln to remark that Harriet Beecher Stowe was 'the little lady' that helped start the American Civil War. The compelling story tells of the harsh realities of slave life and is centred upon Uncle Tom, a long-­suffering black slave, and the many hardships that he and fellow slaves are forced to endure. It also maintains the faith that Christian love can ultimately overcome the hideous practice of enslaving fellow humans. The recent Oscar-­winning film '12 Years a Slave' has attracted renewed interest in this frequently overlooked, yet vitally important part of our recent history. Uncle Tom's Cabin is just as enjoyable and accessible . . .
And this holy time, so hallowed and so gracious, was settling down over the great roaring, rattling, seething life–world of New York in the good year 1875. Who does not feel its on–coming in the shops and streets, in the festive air of trade and business, in the thousand garnitures by which every store hangs out triumphal banners and solicits you to buy something for a Christmas gift? For it is the peculiarity of all this array of prints, confectionery, dry goods, and manufactures of all kinds, that their bravery and splendor at Christmas tide is all to seduce you into generosity, and importune you to give something to others. It says to you, "The dear God gave you an unspeakable gift; give you a lesser gift to your brother! 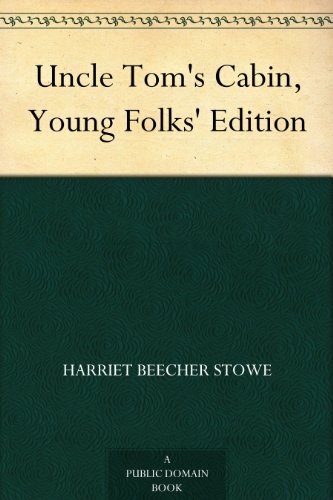 De hut van Oom Tom van Harriet Beecher Stowe is een van de bekendste boeken uit de canon van de Amerikaanse literatuur. Het werd in 1852 gepubliceerd nadat het eerst tussen 1851 en 1852 als serie was verschenen en oefende een enorme invloed uit op de destijds heersende opvattingen over slavernij. 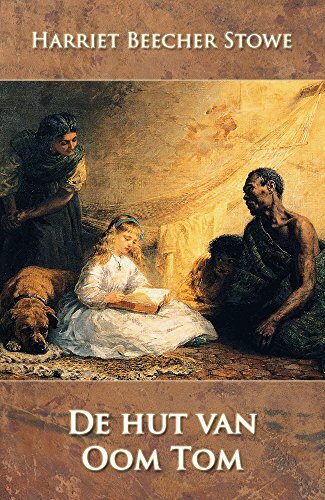 De oorspronkelijke titel is Uncle Tom's Cabin or Life among the Lowly. In het Nederlands is het ook uitgegeven als De Negerhut en als De negerhut van Oom Tom.